Eco-friendly is the new watch word. Companies are continuously working to make their processes less polluting and kinder to environment and reduce, reuse, recycle is a commonly heard catchphrase. But these changes don't just need to happen at the corporate level, you as an individual can do your part to help green up your own office. The manufacturer of office supplies is highly resource intensive. 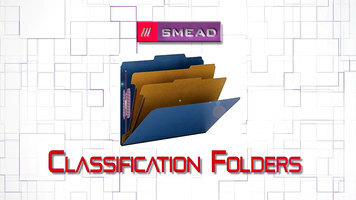 Hanging files, manila folders, printer paper, envelopes, sticky notes, business cards, they all require paper. But recycled products only require half the pulp wood of non-recycled products. 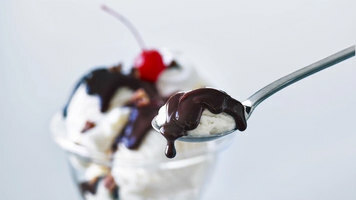 And there's really no excuse not to shop for products made from recycled materials now that office supply companies like Smead offer more eco-friendly versions of every product imaginable. 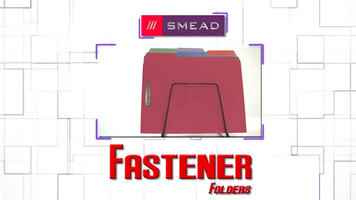 Smead offers a full line of 100% recycled, quality manufactured office products like file folders, hanging folders, file pockets, fastener folders, expanding files, and more. All it takes is a simple shift in the way you buy office products to make a meaningful impact. Remember, in a world that needs careful management for future generations we all need to make the right choices to keep both our offices organized and our environment healthy.